At least eight people are dead and 25 are injured in California from weather-related incidents, according to the Santa Barbara County Sheriff’s Office. 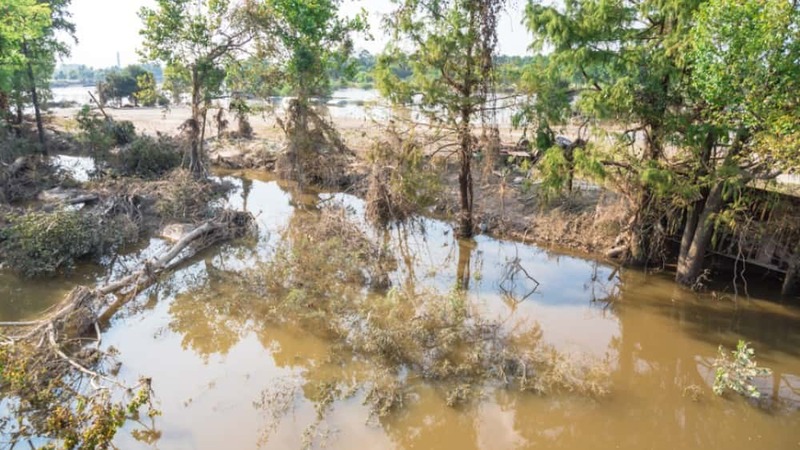 The southern part of the state has been drenched with severe rain just weeks after several fires tore through the area. Flash flooding, debris flow and mudslides are affecting counties hit hard by the Thomas and La Tuna fires. 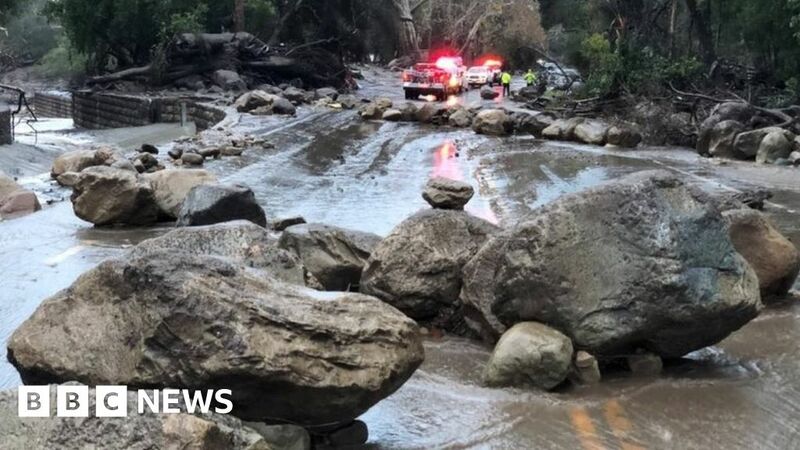 In the community of Montecito, some homes have been ripped from their foundations as a result of the torrential conditions, and excessive flooding and debris made some parts of Santa Barbara impassable. Routes in and out of Santa Barbara have been shut down from the south, and various roadways have been swallowed by the floods. The only way into some of the washed-out homes is by air.